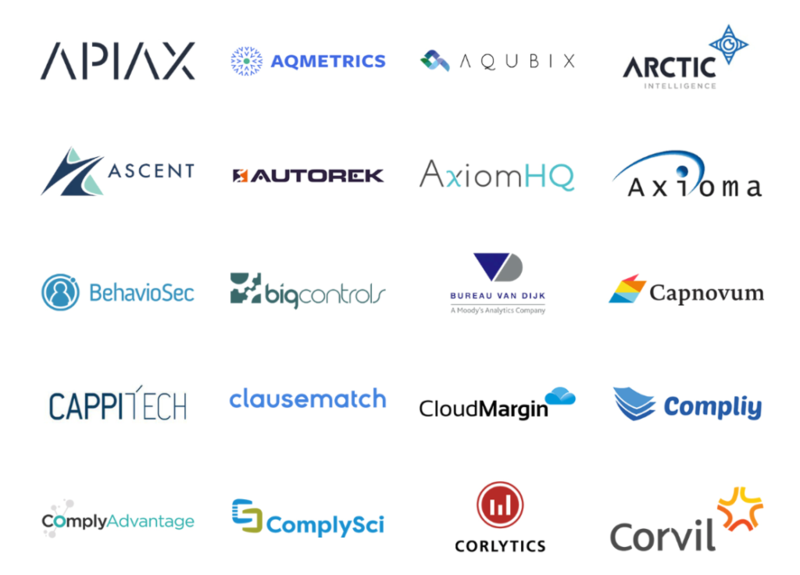 Level39 member ClauseMatch makes the competitive RegTech 100 list by RegTech Analyst for 2019 made up of the most innovative companies transforming compliance, risk management and cybersecurity. RegTech Analyst is the leading intelligence platform for the global RegTech industry which provides essential facts, figures and analysis required by financial institutions, technology solution providers and regulators. This year’s process to identify the leading 100 companies in the RegTech space was highly competitive. A panel of analysts and industry experts voted from a list of 824 companies produced by RegTech Analyst. The finalists were recognised for their innovative use of technology to solve a significant industry problem, or to generate cost savings or efficiency improvements across the compliance function. ClauseMatch deals with contracts, policies and other documentation and exposes the current ineffective operational controls, unstructured data systems and inability to respond to economic and regulatory events in the financial industry. Earlier this year ClauseMatch became the first company to join the UK’s Investment Association’s new fintech membership category.